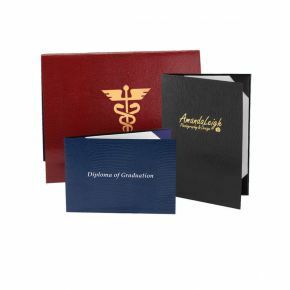 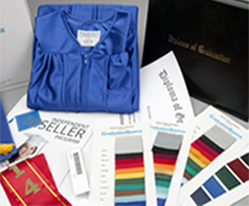 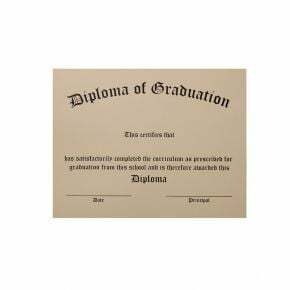 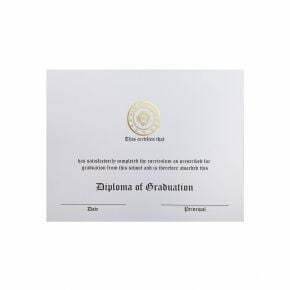 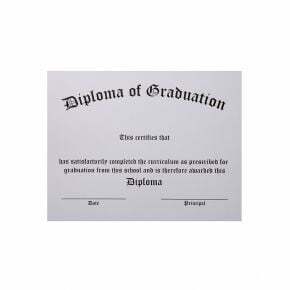 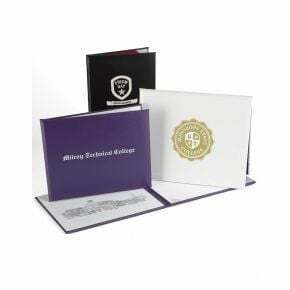 You know us for our top quality graduation robes and accessories, but we also offer a full line of customizable diplomas and diploma covers for every budget. 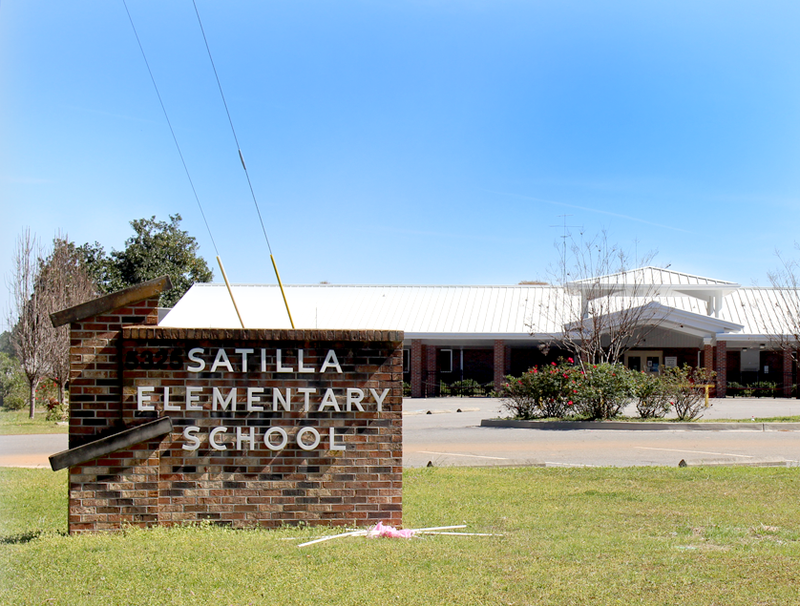 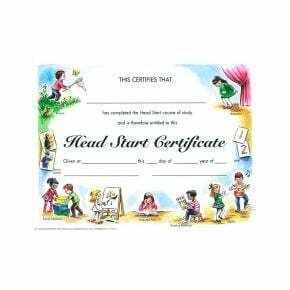 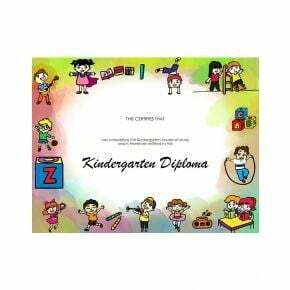 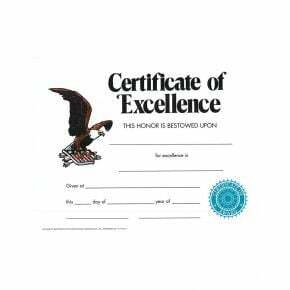 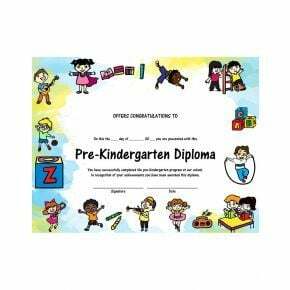 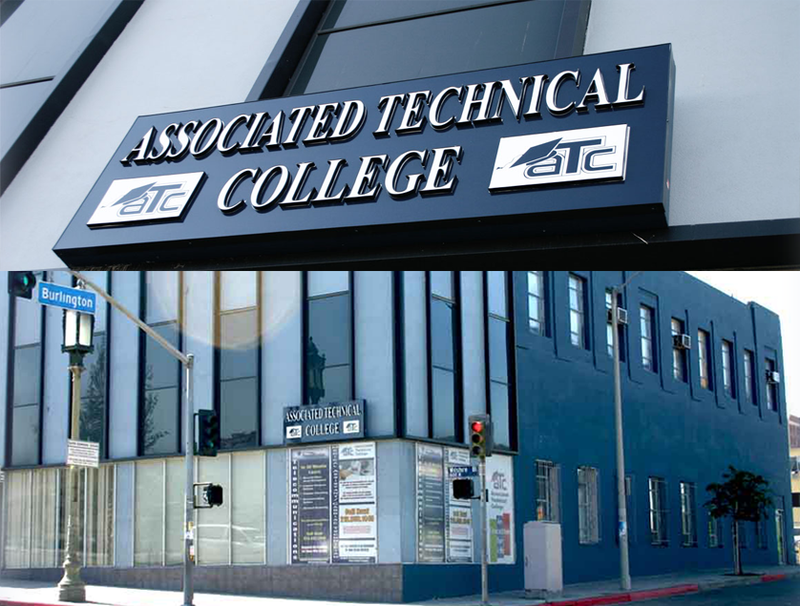 From Kindergarten to college, we have a document for every graduate and program. 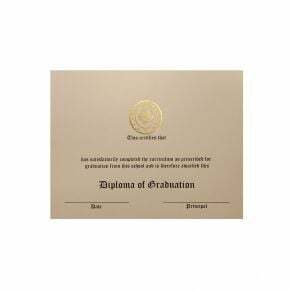 Our diplomas are available in a wide range of fonts, colors and styles to perfectly match your institution and graduates. 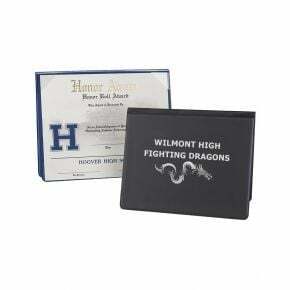 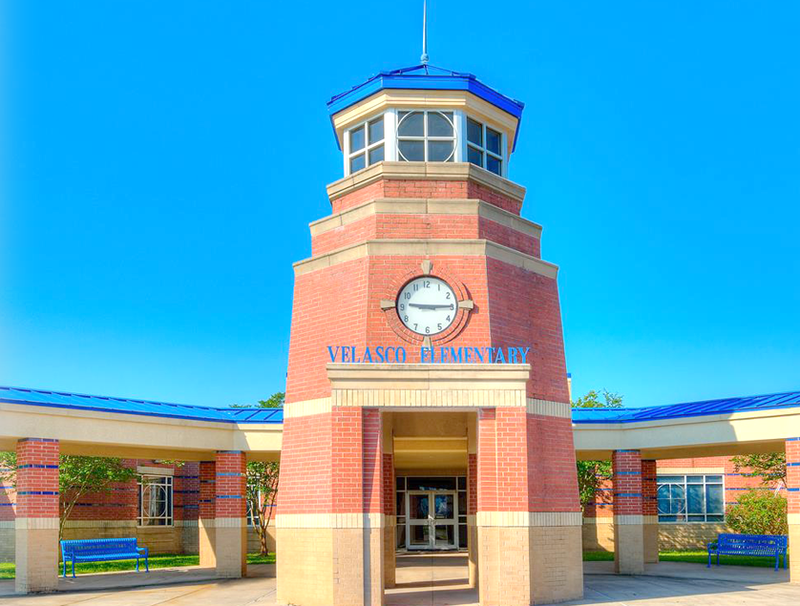 Each piece is easy to personalize and designed to make a statement about your school. 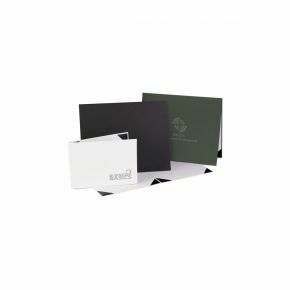 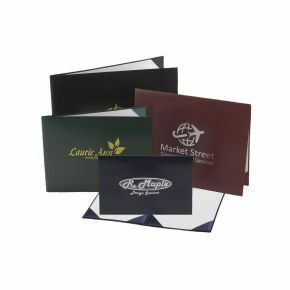 Thick durable paper and your choice of several printing styles make it easy to find exactly what you need. . 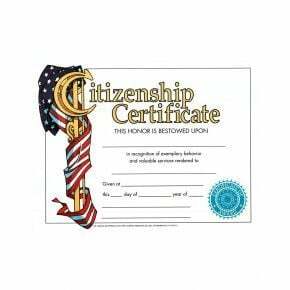 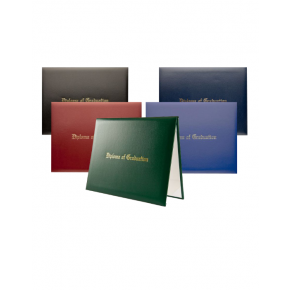 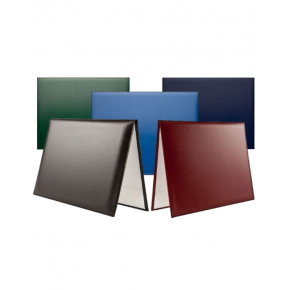 Tip: Our diploma covers come in a range of colors to match your school or your graduation regalia!